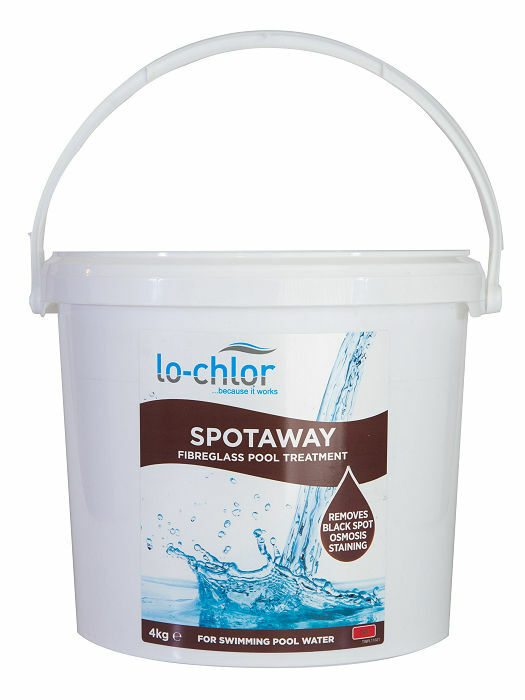 Lo-Chlor Spotaway is specifically designed to remove and prevent Black Spot Osmosis staining on fibreglass pools. 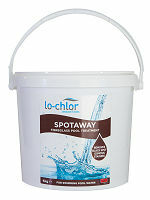 Spotaway is specifically designed to remove and prevent Black Spot Osmosis staining on fibreglass pools. 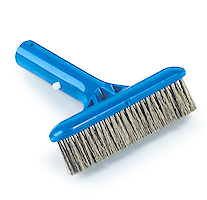 Our highly-concentrated formula is very effective with results seen within a week of treatment. 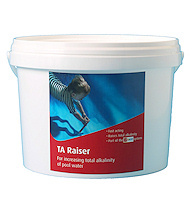 Depending on the age of your swimming pool and the severity of the staining it is common for the problem to re-occur, regular or repeated treatment may be necessary. 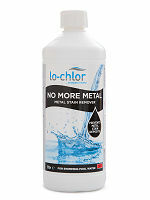 Any pool owner who has metal or iron staining in their pool. 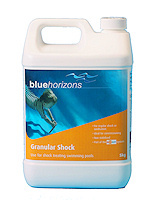 Reduces the formation of calcium scale and also reduces existing scale. 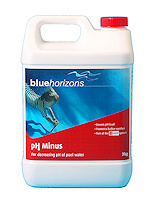 It complexes dissolved iron and reduces rust discolouration. It complexes other dissolved metals including copper and manganese. 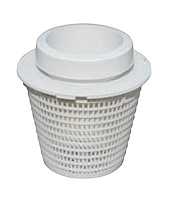 What advantages does it have over other similar products? 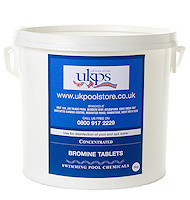 Stainaway must be allowed to mix thoroughly when added to the pool. 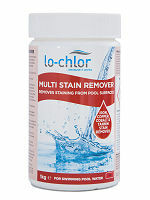 For best results run pool pump for 24 hours. and also help with older ones. 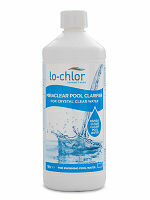 For further information regarding our pool maintenance and our Lo-Chlor chemcials range please contact us.